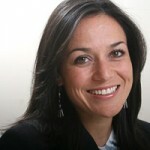 Under the United Nations’ International Plan of Action to Prevent, Deter and Eliminate Illegal, Unreported and Unregulated Fishing (IPOA-IUU), member countries agreed to introduce legislation requiring vessels with inboard motors greater than 80 horsepower (HP) to include a satellite tracking system. For Mexico, the regulation affected more than 1,100 boats that operate in the Pacific Ocean, as well as 950 boats that fish in the Gulf of Mexico, Gulf of California and Caribbean Sea. 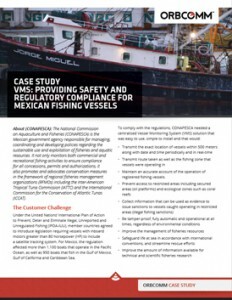 Read on to learn how satellite tracking devices were integral in developing a centralized Vessel Monitoring System (VMS) solution that was easy to use, simple to install and that satisfied regulatory requirements for Mexico’s National Commission on Aquaculture and Fisheries.